Nigerian Newham Prostar football club top player, Chiebuka Justin Ezeagu turned 11 on Friday, 17th July, 2015. 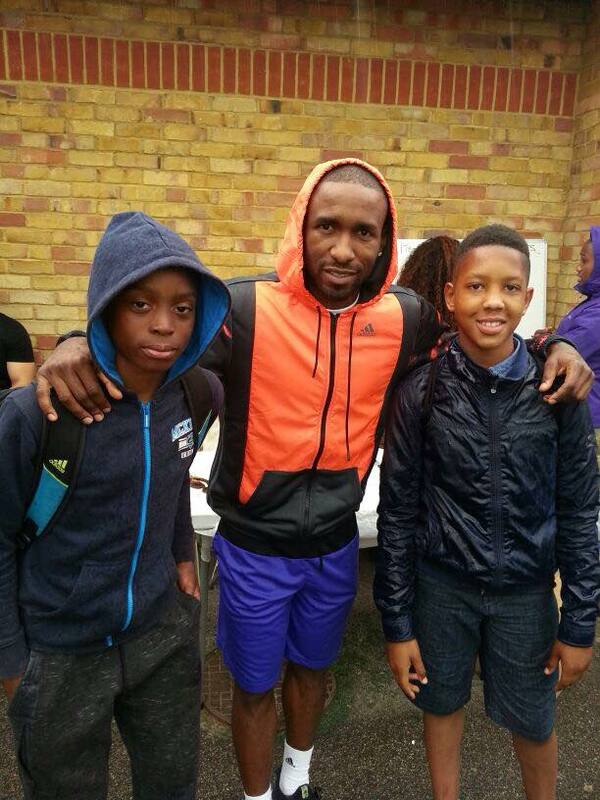 Chiebuka and four of his club top players were specially invited to the Jermain Defoe Charity football Tournament last month, 28th June, 2015, at the Power League Fairlop Centre, Forest Road Ilford, IG6 3 HJ . The tournament is in aid of Homeless and Vulnerable Children, and was officially launched in St. Lucia in June, 2015.
nice, keep it up boy!